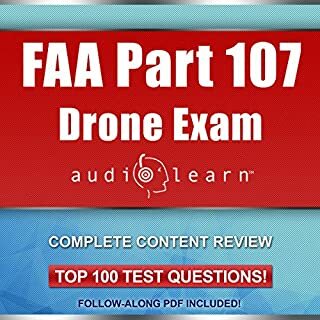 Developed by experienced professors and professionally narrated for easy listening, this course is a valuable tool when preparing for your Part 107 exam. You will learn important aviation terminology and concepts, the application process for remote-pilot certification, the effect of weather on small unmanned craft, and more. In these audio volumes, you'll hear Zig onstage in front of a live audience as well as offstage in several intimate studio recordings. You'll hear Zig at his most energetic in the very early days of his career, and you'll hear him at his most reflective and thoughtful in recordings just a few years before his passing. 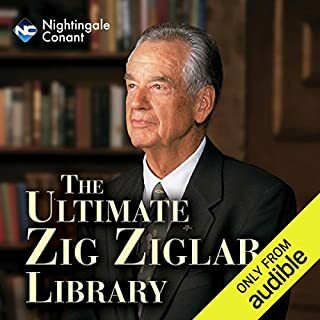 But regardless of when and where Zig delivered his message, one thing remained constant: The unforgettable and timeless truths that Zig spoke changed the lives of millions of people. Great Book, enjoyed listening daily. Narrator was Zig himself. Good casual listening. Common sense stuff but with a good spin.